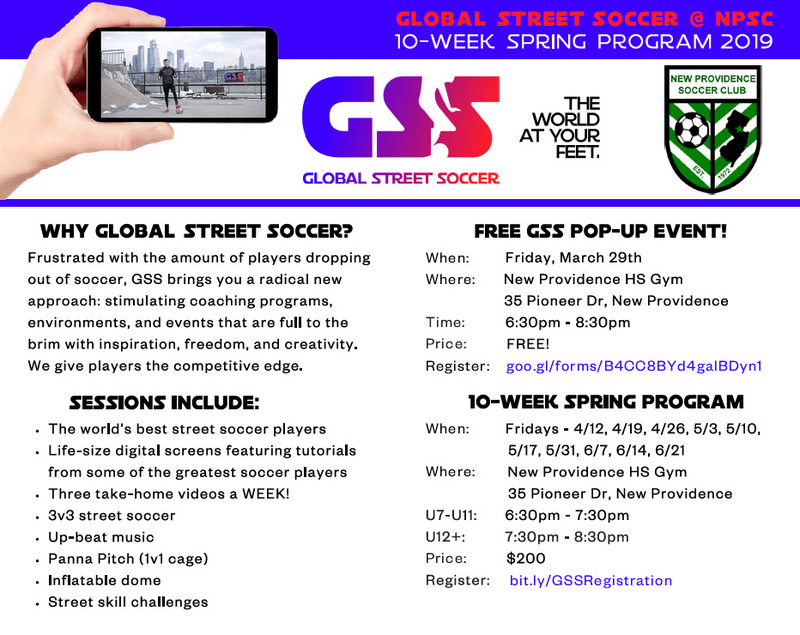 New Providence Soccer Club and Global Street Soccer (GSS) are excited to offer a free Street Soccer Pop-Up Event and a 10-week Spring Program. GSS brings you a radical new approach: stimulating coaching programs, environments, and events that are full to the brim with inspiration, freedom, and creativity. 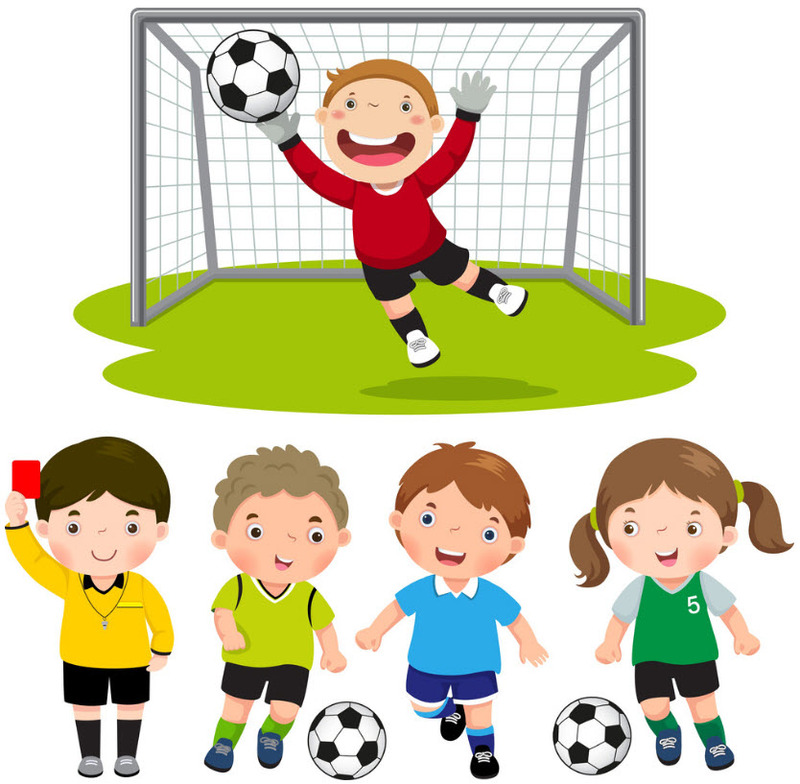 The New Providence Soccer Club will hold its annual open board meeting on Monday April 22nd at 7:30 PM in The NPHS/MS Library - Media Center. For all practices and games at Oakwood Park, please make sure to park in the lower parking lot. Over the weekend there were several issues reported related to the parking situation and parking in the smaller lot is not permitted for any NPSC events. For those who need to advise guests or visiting towns, the GPS address for Oakwood Park is 1 Roessner Place, New Providence, NJ 07974. Please also be considerate of surrounding residents as you enter and exit Oakwood Field and refrain from speeding. The NPSC gear store is open! Access the store right here. Our new store will always be open. Orders will arrive in approximately two weeks. Registration Help? Click here for website instructions.